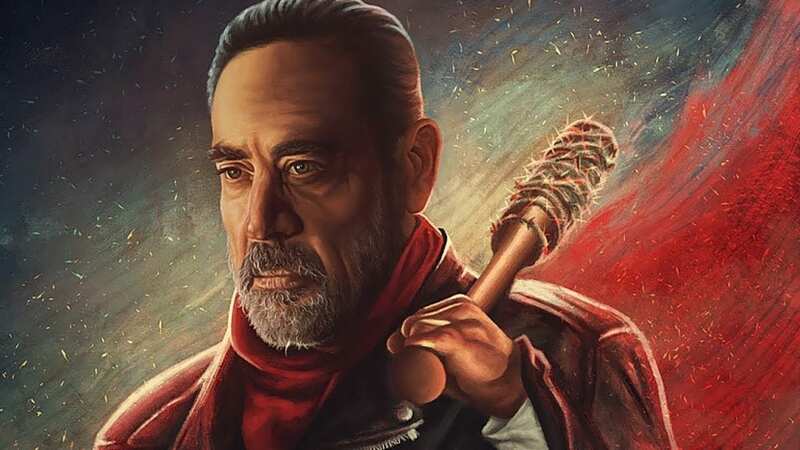 Tekken 7 will officially welcome Julia Change and The Walking Dead’s Negan to their roster when the respective DLCs drop later this month. A brand new trailer has dropped to hype their arrival, and the two will come with a slight cost. 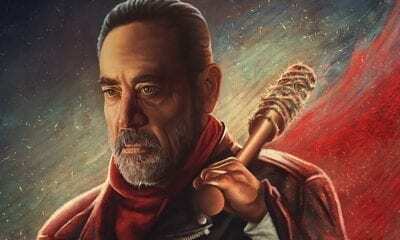 According to Gematsu, Julia will have a $5 price tag and Negan can be had for $8.